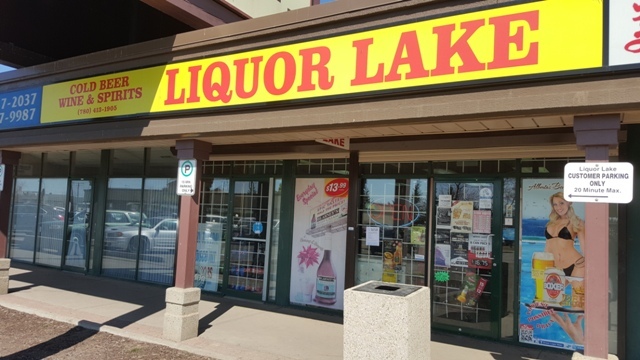 Liquor Lake has been serving the community of Kensington and the surrounding area for many years. 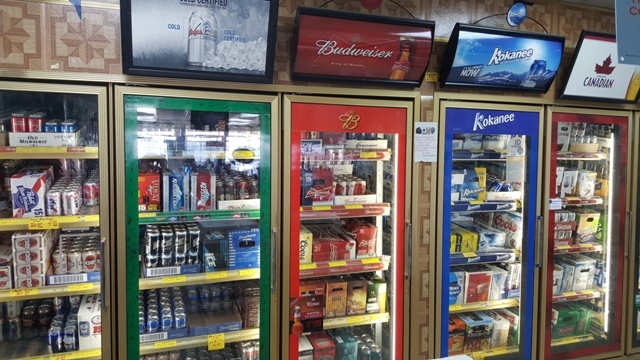 We have a wide selection of wine, beer, coolers, and hard liquor to cater all types of special occasions. 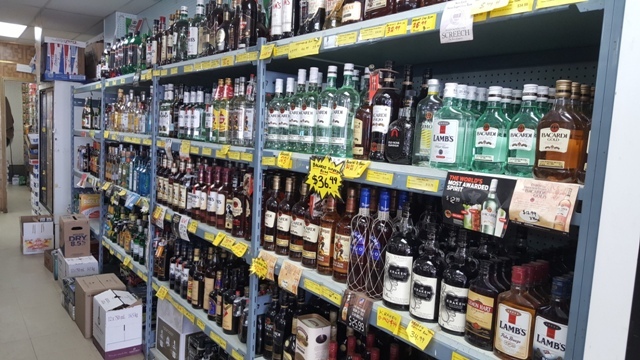 Our friendly staff will be more than happy to assist you in finding your favorite drinks any day of the week. Happy Birthday! Receive 200 bonus points with any purchase. Cannot be combined with any other offers or discounts.Restrictions may apply. New members receive 100 Bonus Points upon sign-up or first visit (with a minimum purchase of $25). USAGE TERMS: Expires three months after date of redemption as indicated above. 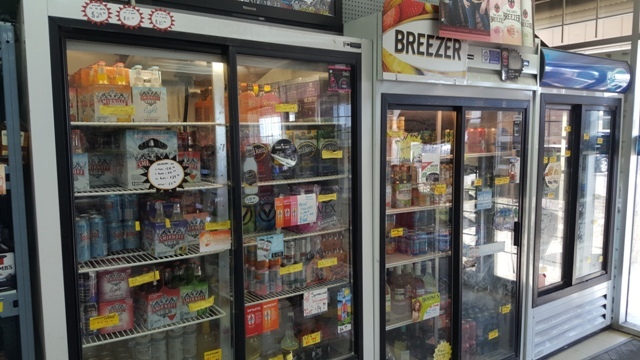 Redeemable towards the purchase of any product or service (unless prohibited by law) amounting to $10 or more excluding tax. Not valid on prior purchases or gift card purchases. Cannot be combined with other coupons, offers or discounts. Nontransferable. No Cash Value. Cash Vouchers will not be replaced if lost, stolen, or expired.